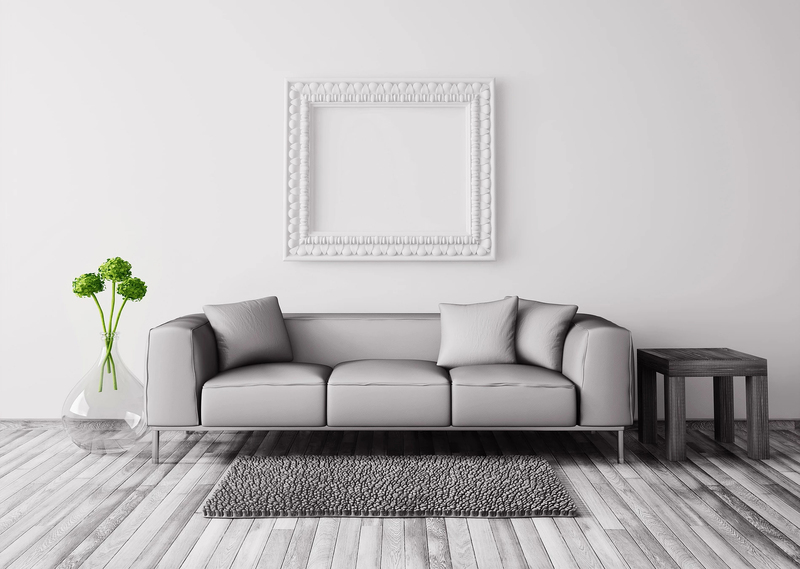 If you’ve just bought an old home or you live in an old home already and you want to spruce it up, then you may need a little help. After all, you don’t necessarily want to do a full-on renovation. Most old homes are typically fine just the way they are. 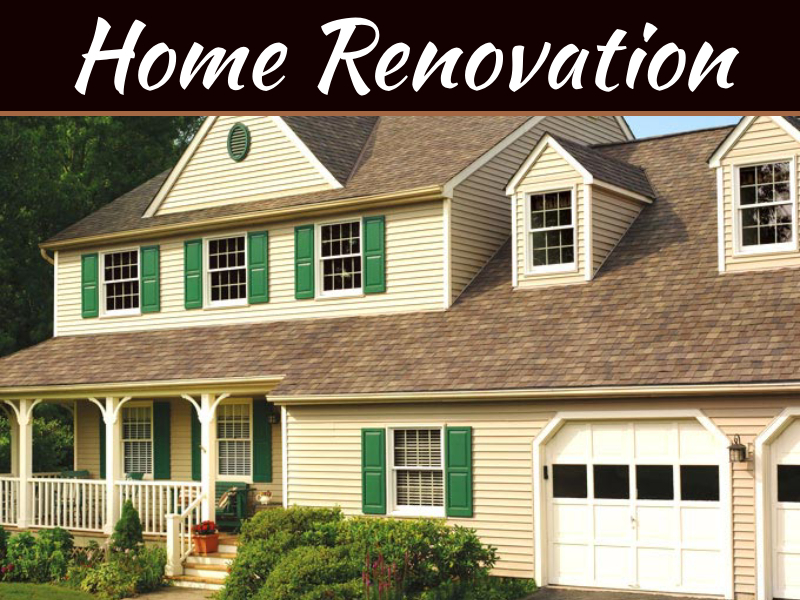 These four ideas can help you give your home a facelift to transform it from old to new. If you do any renovating, it should be in the bathroom. No one likes the idea of using a bathroom that has been used by a ton of families in the past. Especially if the tub and toilet are the original to the house. 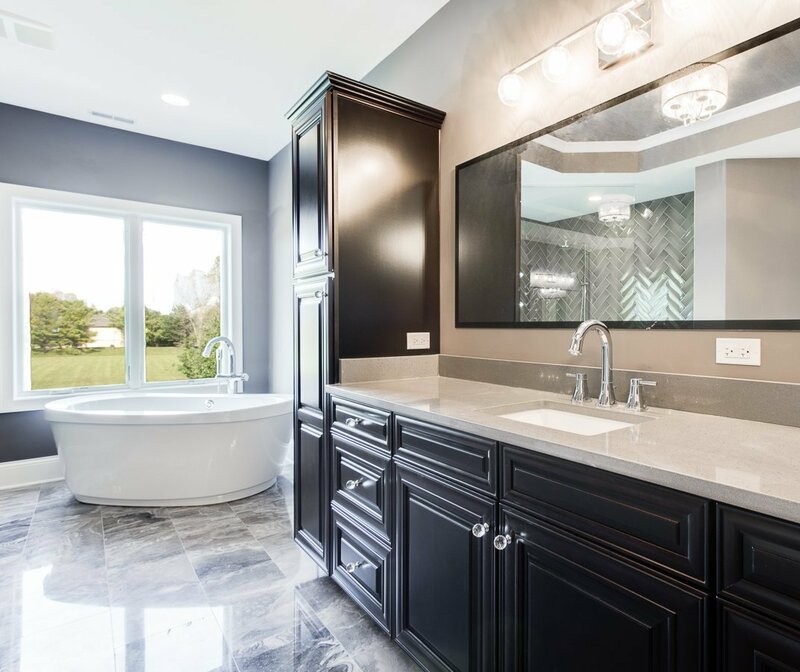 The main bathroom should be the first project that you tackle. 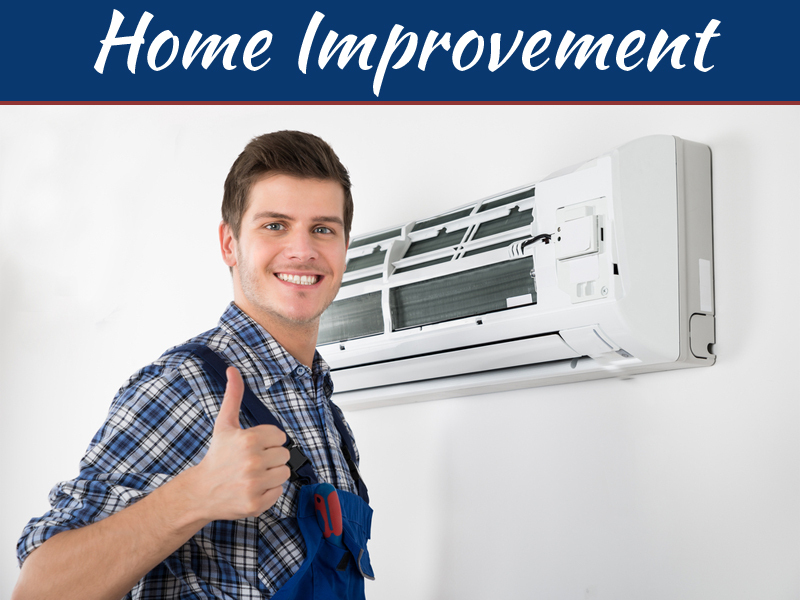 Initially, you should have a bathroom plumber inspect the plumbing lines to ensure that you can renovate the bathroom exactly how you want, then rip out that tub and toilet and usher in some modern appliances to your taste. One of the easiest, or perhaps hardest, changes that you can make to your home is with the walls. Many old homes are subject to poor wallpaper choice. While ripping that off can be messy and laborious, it’s a sound choice to make in order to freshen up the home. You can then add a slap of paint on the walls that are more in tune with your own personal tastes and enjoyment. An entire room can be changed with a simple coat of paint on the walls. Sometimes you don’t even need to change the structure of the home. Sometimes all you need is to change out the furniture. If the home came furnished, then you’re using furniture that other people have sat on for who knows how many years? Get rid of it. 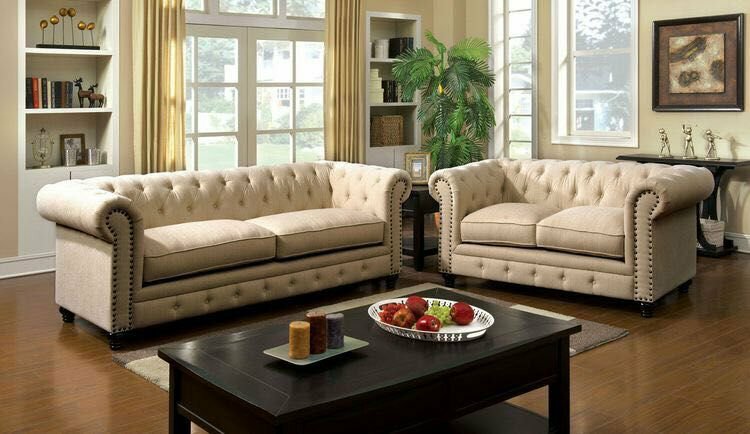 You can usher in a new aesthetic with new furniture selections. One last project to consider that can be quite easy is to change out the lighting. 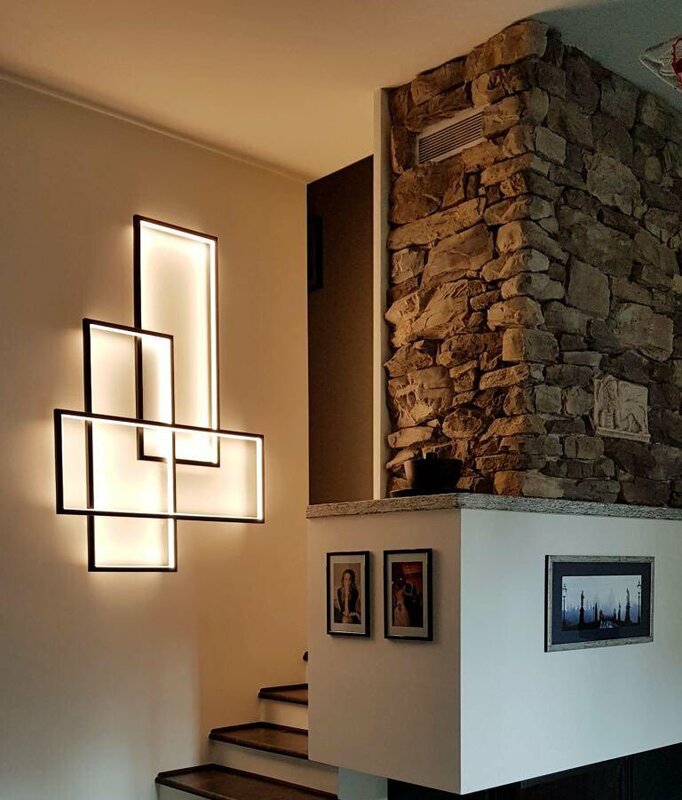 Older homes typically utilize lighting systems that don’t satisfy modern needs. By bringing in bright lights, perhaps opening up spaces for new windows, you can light up a room and change it completely. 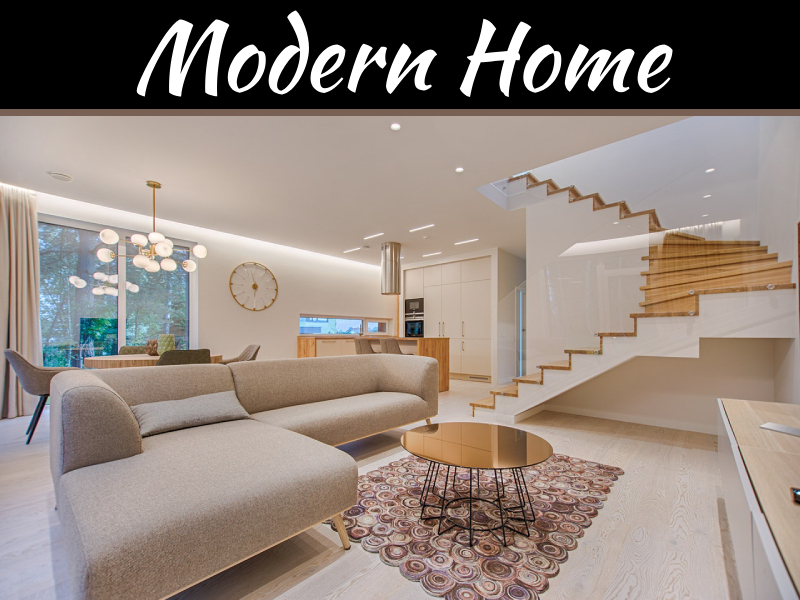 Improving your home doesn’t have to be difficult, nor does it necessarily require you to tear everything down. 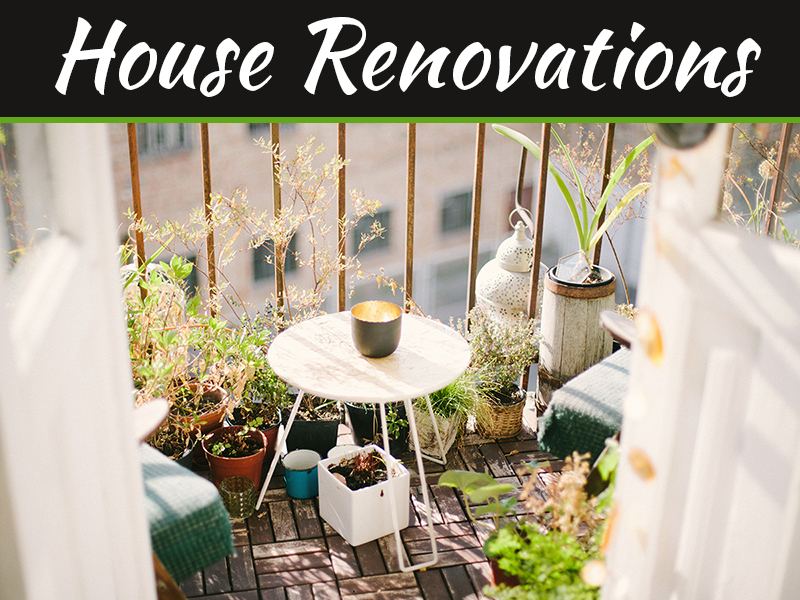 These four project ideas can give your old home a fantastic facelift that can utterly transform it.